Finding a business phone that balances affordability, power, features and design can be difficult, but not when Grandstream is in town. 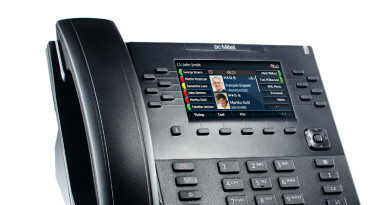 The brand-new GXP1700 Series of mid-range IP phones is a top-class display of elegance and engineering. The first thing you notice with the GXP1700 Series is just how much Grandstream’s design-sense has improved in recent years. The GXP1700 phones feature a black half-glass, half-plastic design with well-spaced and elegantly placed buttons. The glass portion allows for delightful details like notification LEDs that are hidden in the black until they’re needed. It’s a little touch that makes for a premium feel. But that’s not all. 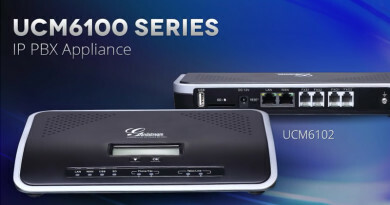 The Grandstream GXP1700 VoIP phones have much more going. Let’s take a look. 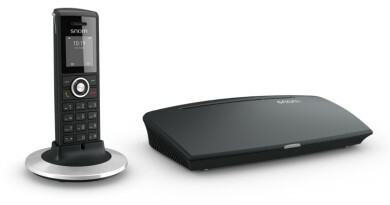 Grandstream GXP1760 is positioned as one step above an entry-level phone. Users for whom the phone is an essential part of business will love the six line keys with red and green LEDs to let you know the line status. The phone supports three SIP accounts. You also have 24 customizable BLF or speed-dial keys to work with. Grandstream GXP1780 gives you eight dual-color line keys, four SIP accounts and 32 customizable BLF or speed-dial keys. Grandstream GXP1782 adds Gigabit Ethernet ports to the GXP1780, which for forward-looking businesses who want to future-proof their investment could prove vital. 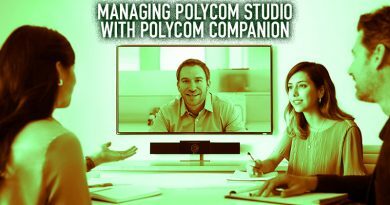 Fast internet connections, particularly when you take advantage of the Ethernet pass-through feature and connect your workstation through the IP phone, are essential to business. 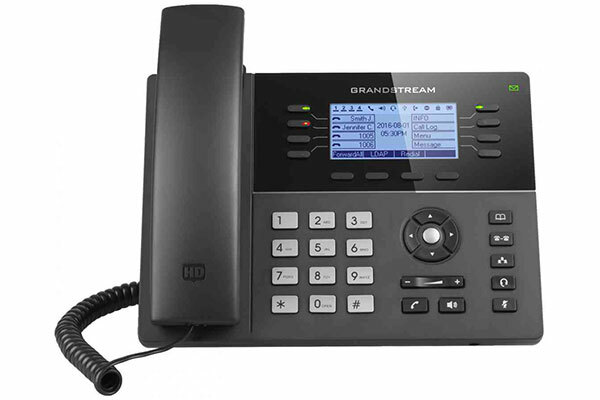 As with all Grandstream products, you can customize the phones to suit your business’s purposes. 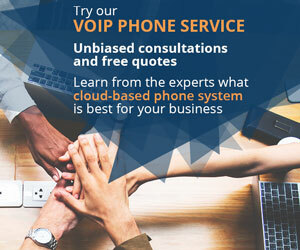 Their open-standards philosophy has led them to build a SIP phone that is interoperable with many VoIP phone systems and cloud-based VoIP providers. This philosophy also helps your productivity. The four context-sensitive soft keys at the bottom of the display are XML programmable, which means you can set the phone to display the features you actually use. You get a local phonebook that stores up to 2,000 contacts using the open LDAP protocol, as well as 500 call records. Not too long ago, features like these were considered to be for executive phones! Grandstream has really upped their game when it comes to security. Are your communications secure? The GXP1760, GXP1780 and GXP1782 includes support for the TLS and SRTP secure transfer protocols which encrypt communications. The XML configuration file that you use to automatically provision the VoIP phones features 256-bit AES encryption. Physical security is also important, so with the GXP1700 phones you get a Kensington Security Slot to prevent thieves from stealing the phones. Of course, with a telephone audio quality is paramount. Grandstream has improved their HD audio offerings while giving you a large selection of supported audio codecs to choose from, including the wideband G.722 and the adaptable Opus, which is growing in popularity because it can work for both narrowband and wideband audio. The full-duplex speakerphone lets you converse hands-free while the integrated acoustic echo cancellation prevents awkward disruptions coming from the microphones picking up two-way conversations. For more private hands-free communication, you can plug a wired headset into the RJ9 port. The GXP1700 Series also features EHS (electronic hook switch) support for Plantronics headsets. 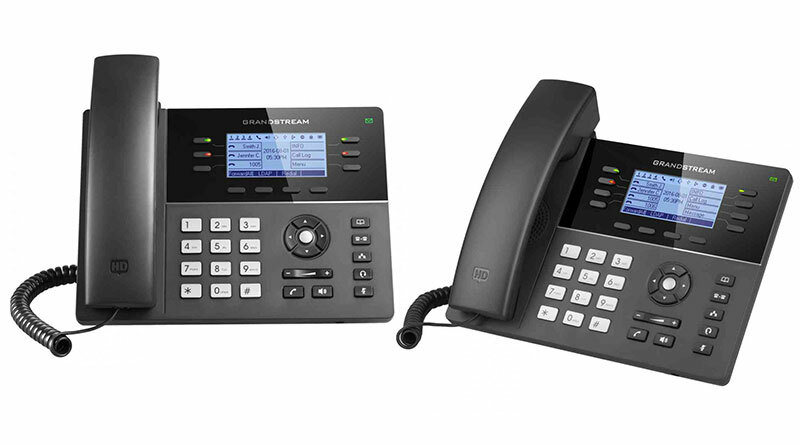 In conclusion, the new Grandstream GXP1760, GXP1780, and GXP1782 mid-range IP phones are welcome additions to the world of business communications!